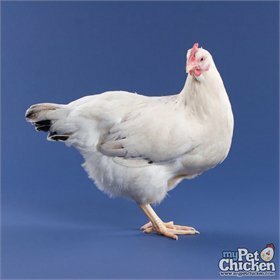 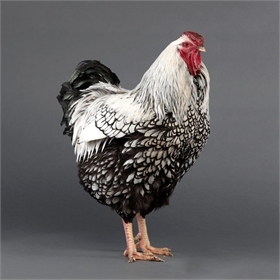 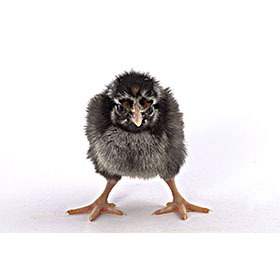 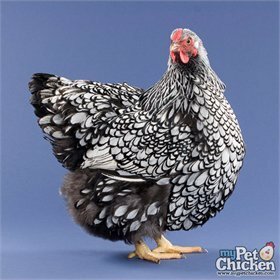 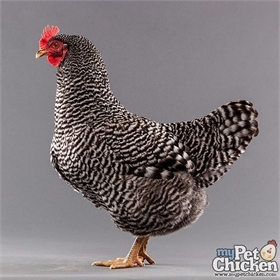 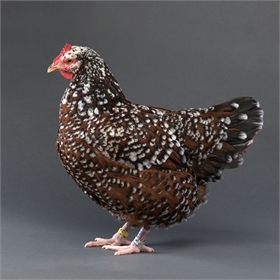 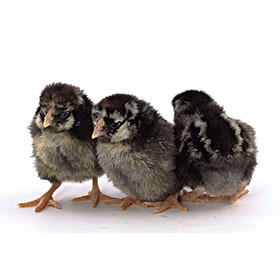 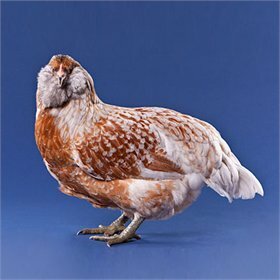 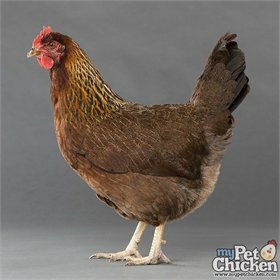 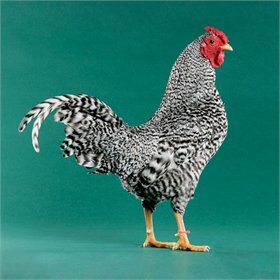 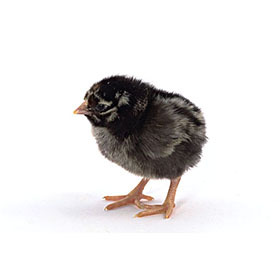 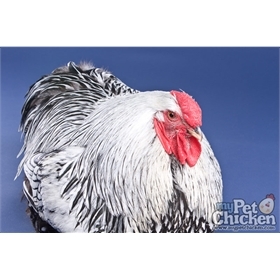 Silver Laced Wyandottes are the original Wyandotte variety, and a wonderful example of American breeding. 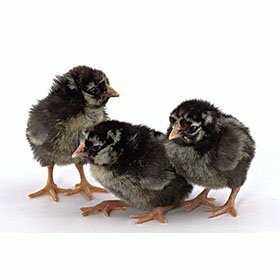 They are beautiful and productive. 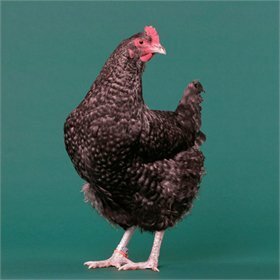 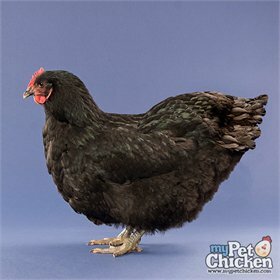 Wyandottes have a heavy body, which makes them a great dual purpose choice, and small rose comb, which makes them perfect for cold climates because they are not prone to frostbite. 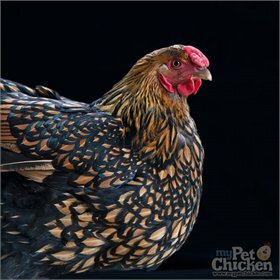 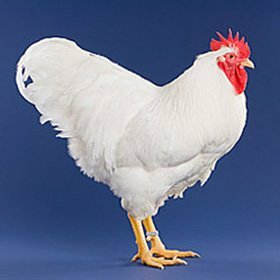 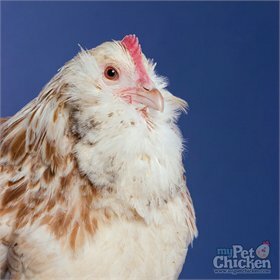 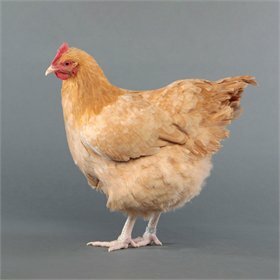 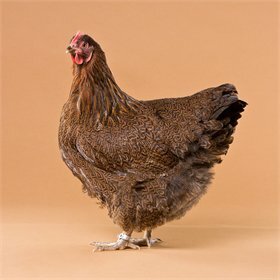 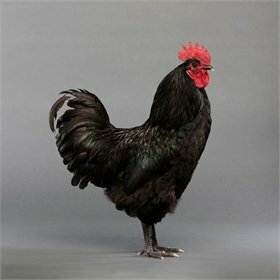 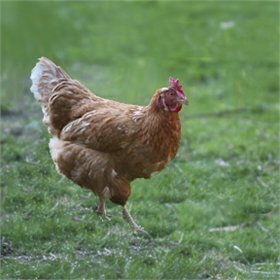 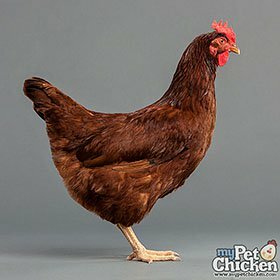 The hens are hardy, energetic and faithful layers.